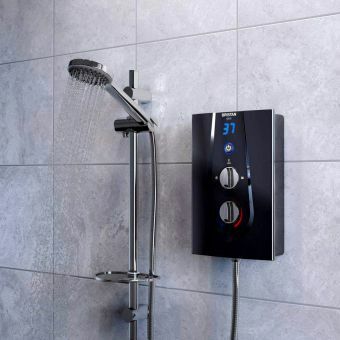 Electric showers really have revolutionised bathing for many people and our electric showers can be installed in situation where a conventional shower for any number of reasons could not. 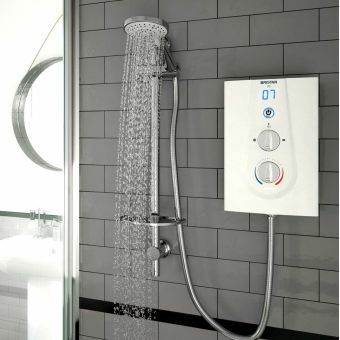 All that is needed is a cold water supply and of course a suitable electricity connection. 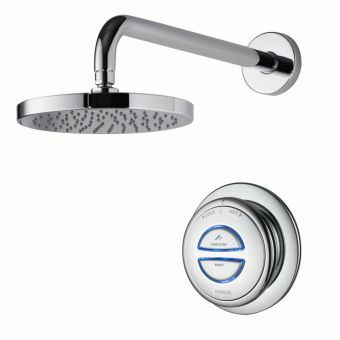 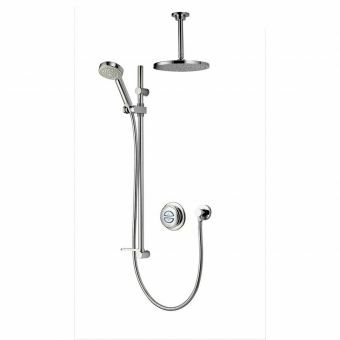 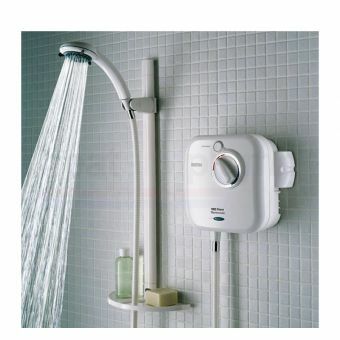 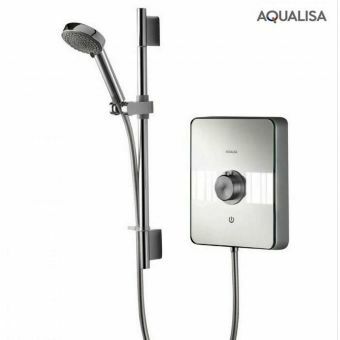 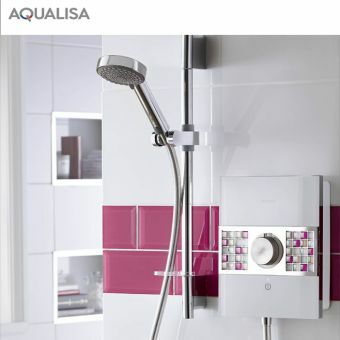 The modern electric shower is very neat and can be supplied in a range of contemporary styling’s and colours. 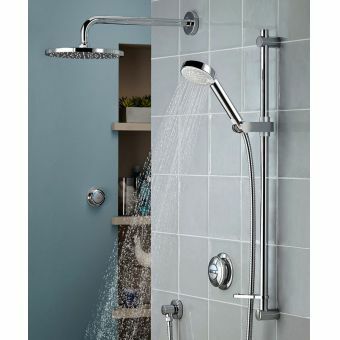 These showers also range in output and deciding the right one for you will to some extent depend upon the pressure of water from the supply. 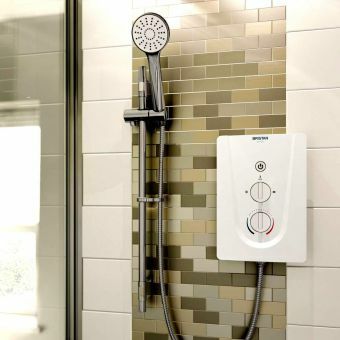 You can choose electric showers which are pumped and have the same exhilarating effect as a power showers that many of us experience on holiday or in some top hotels. 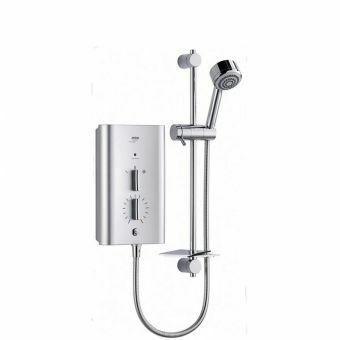 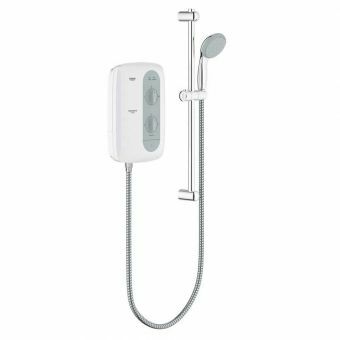 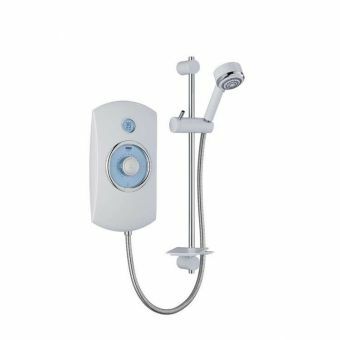 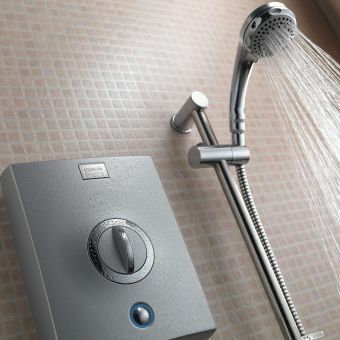 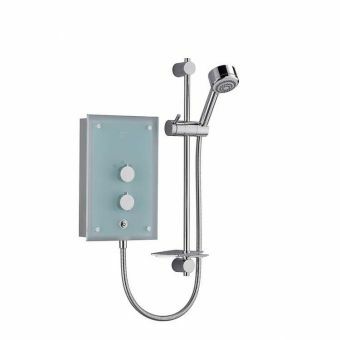 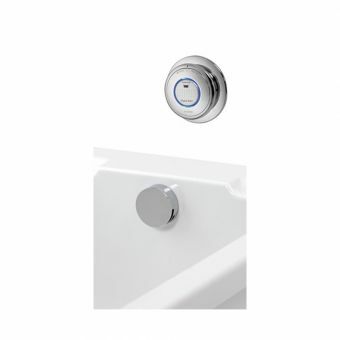 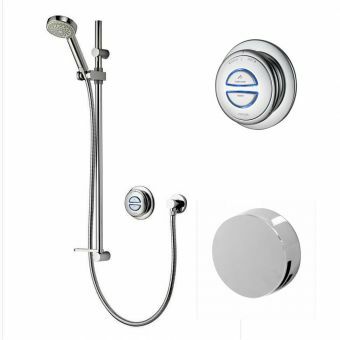 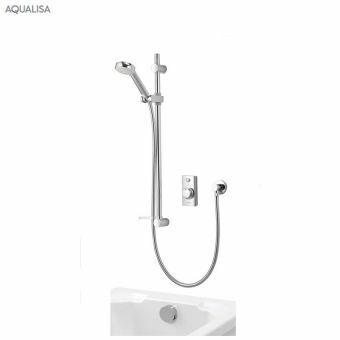 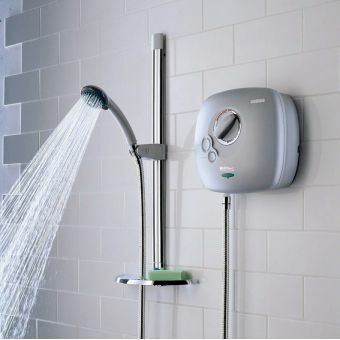 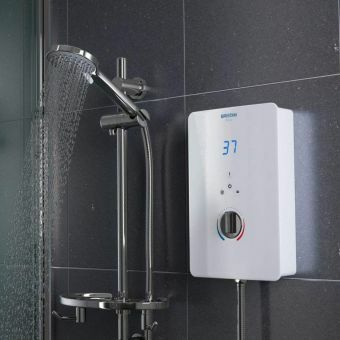 Just in the same way that the modern conventional shower can have thermostatic settings and memory to pre-set the temperature for individual users, so can many of the electric showers we illustrate at our web page.